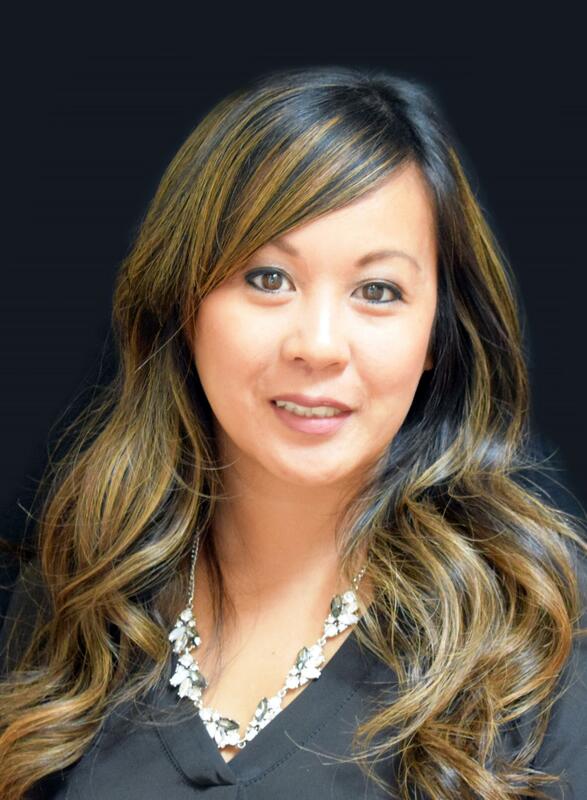 Erlene Aranias DiMele is a Realtor Associate specializing in residential homes in the area. Based on her previous work experience, she brings strong customer service and interpersonal skills to her client relationships, providing an individualized and customized approach to both home buyers and sellers. With her enthusiasm, organizational skills and her affiliation with Special Properties, Erlene is able to leverage the strength of Christie's and Special Properties' unparalleled corporate marketing resources and superior customer service to assist her clients at all phases of the real estate process. In her spare time, Erlene enjoys spending time with family and friends, going to the beach, and relaxing with a good book. She is an avid soccer fan and enjoys cheering on and travelling with her daughter to tournaments. Erlene was born and raised in Fair Lawn and is a graduate of Rutgers University. She currently resides in Emerson with her husband and daughter. 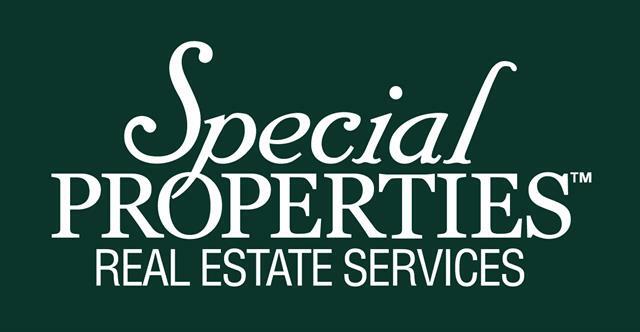 Click here to search All properties.